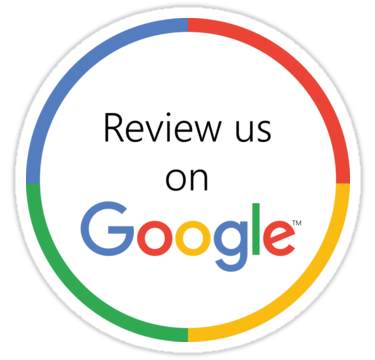 The Team at Tarzana Dental Care is experienced, skilled, and caring. Dr. Siavash Zargarpour (Dr. Zar) has 18+ years of experience. He attended New York University School of Dentistry where he graduated with highest honors. After working for two years as a general dentist, he went back to school for two more years and received a degree in advanced education in Prosthodontics. His specialty is limited to an elite group of dentists that have been trained to care for patients with special advanced needs like full mouth reconstruction and rehabilitation. Dr. Zar was also a faculty member at New York University School of Dentistry. He has mentored and trained many dental students which he still keeps in touch with on a personal and professional basis. 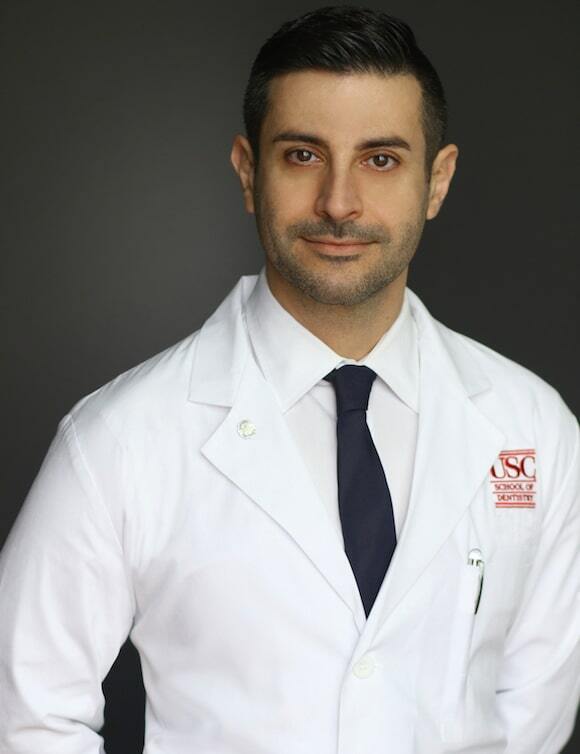 Dr. Vahe Nakashyan is a Los Angeles native, of Armenian and Greek descent. He earned his undergraduate degrees from the University of Southern California (USC), receiving a Bachelor of Science in Kinesiology, then a Bachelor of Science in Dental Hygiene. He was a clinical instructor at the Herman Ostrow School of Dentistry of USC undergraduate clinic, Department of Periodontology, where he also earned his Doctor of Dental Surgery degree. Dr. Nakashyan completed his residency in Periodontology at the Dunn Dental School of UTHSC, and the Memphis VA Medical Center. He also earned a Masters in Dental Science (MDS) from the Graduate Medical Education department at UTHSC. He was a clinical and laboratory instructor for dental students at Dunn Dental School. 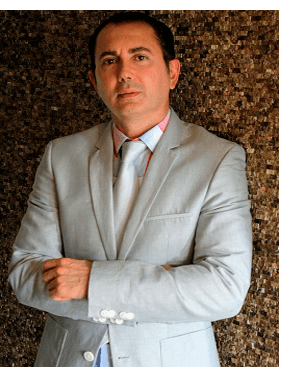 He is also a published author, with his area of research on the anti- inflammatory effects of vitamin D, for which he has received awards and recognitions. Dr. Nakashyan is a member of Dental Care for Children, which is a non-profit organization that provides free dental care for underserved communities in Mexico, United States, and Haiti. On his free time, he enjoys exercising, practicing judo, and travelling. 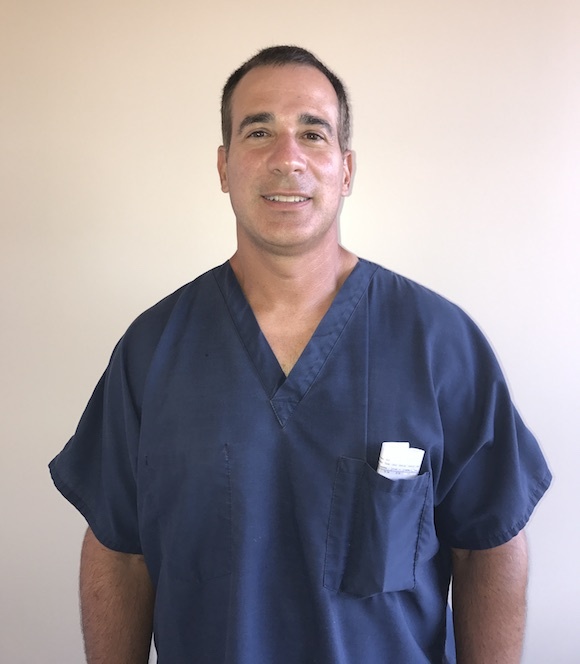 Dr. Darren Smolkin, is our Root canal specialist. 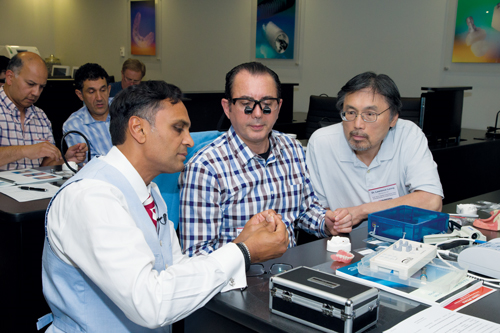 He completed his graduate degree in Endodontics at USC with high honors in 1997. Before that, He received his undergraduate degree from McGill University in Montreal, Quebec, Canada. He also earned his Doctor of Dental Surgery (DDS) from McGill University. Dr Smolkin is highly skilled and knowledgeable in root canal therapy. He has a rare talent where he can treat his patients very rapidly when performing root canals. This keeps the stress low for his patients without compromising the care and outcome of his treatment. His root canals have very high success rates. He is well known and sought after in his field of specialty because of his abilities and good decision making on his patient’s behalf. Dr. Smolkin uses the latest in technology to perform root canal therapy that allows treatment to be more predictable and completed in less time. He is also a highly accomplished tennis player holding 5 undefeated records in his tennis league. Charity involvement providing services to Veterans in need.